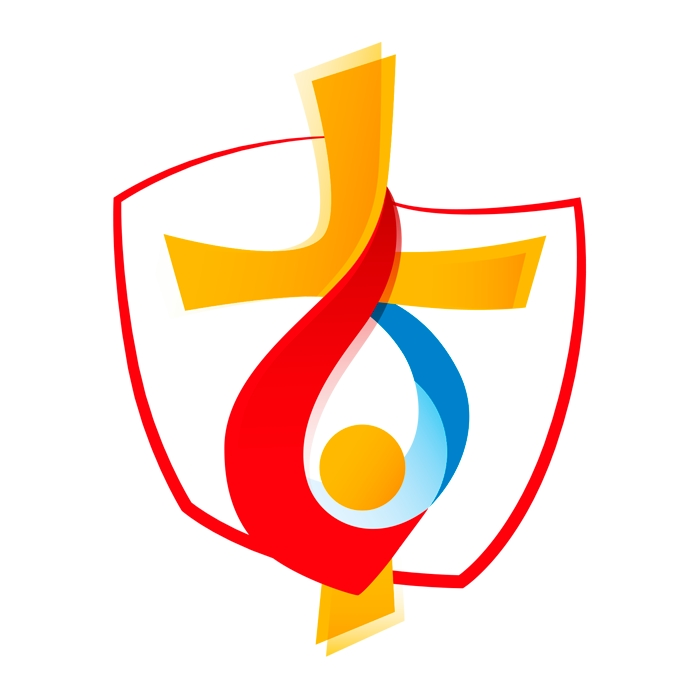 From July 26-31 Kraków will welcome millions of young Catholic pilgrims as the host of the 2016 World Youth Day. Attended by Pope Francis, this year’s theme is “Blessed are the merciful, for they shall obtain mercy” (Mt 5:7) The World Youth Day program includes several days of Main Events with the Holy Father as well as spiritual and cultural events such as liturgies, catechesis, concerts, performances, and encounters with renowned communities and religious movements from around the world. Below is a basic outline of dates and events.